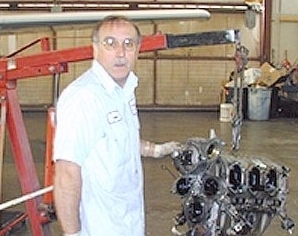 Founded by pilot and IA Mike Dupont in 1996, American Aero Services is one of the most respected aircraft maintanence and restoration facilities in New England. 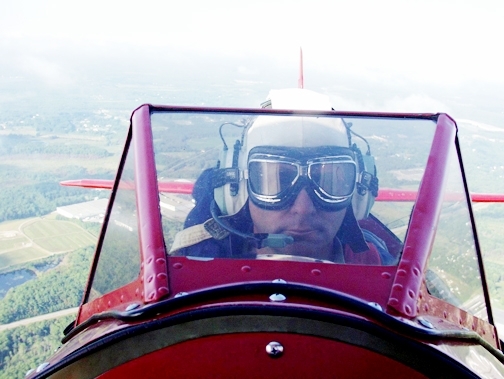 Mike Dupont, owner of American Aero, attended Bridgewater State College and is a graduate of Wentworth Institute of Technology in Boston. Prior to founding American Aero Services, Inc. in 1995, he spent fifteen years as the Director of Maintenance for one of the largest flight training facilities in the Northeast. His credits include attending and completing Flight Safety International's Cessna High Performance Aircraft School, Piper single and twin engine schools. He has earned both Bronze and Silver maintenance awards from the FAA. He was also selected as Aircraft Technician of the Year in 2000 for the Boston area and 2001 for the New England Region including New York. His ratings include Commercial Instrument Pilot and Sea Plane. Airframe and Powerplant with Inspection Authorization. Other interests include flying recreational aerobatics and can often be found in some unusual airplane. He has conducted test flights in many newly built aircraft such as Rutan Long EZ's, Glasairs, Kit Fox's, RVs, etc. to mention a few as well as restored and rebuilt antiques. Memberships include Aircraft Owners and Pilots Association, Piper Cub Club, Experimental Aircraft Association, and Mid States Canard Club. Mike is the Team Leader for the FAA Safety Councilors for Myricks, Taunton and Mansfield airports. His team was selected Safety Councilor Team of the year in 1997 for the New England Region. American Aero Services has been awarded the Supportive Organization Award for the years 2001-2006 for the FAA Safety Program. Sun 'n Fun EAA Fly-In, Inc.